Few would argue that Dead Space was one of the top games to come out in 2008. After all, its incredible atmosphere, great sci-fi setting and bloody third-person combat made it one of the best video games to hit shelves that year. 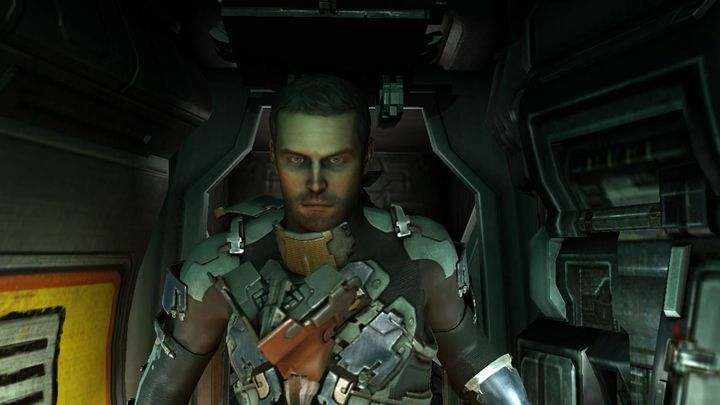 The game got a well-reviewed sequel in 2011, but a former dev from studio Visceral Games has now revealed that the second Dead Space game failed to live up to expectations, and has explained the reasons why. This is despite the fact that Dead Space 2 sold a respectable 4 million copies, but its $60 million marketing budget meant the game did not turn as much profit as publisher Electronic Arts was hoping for, as reported on GameSpot. Former level designer Zach Wilson also tweeted about the game’s budget, suggesting that EA did not provide the studio as much cash as they would have liked to make the project a success. And given the fact that 2013’s Dead Space 3 was a flop, it’s unlikely we will see another game in the series in the near future, despite the fact that Visceral Games manager Steve Papoutsis said in an interview the studio would like to return to the series in the future. But now that EA will be shutting down Visceral Games and push back the release date of the promising Star Wars game the studio was working on, a new Dead Space is an even more remote possibility. Nonetheless, here’s hoping that we get to return to Dead Space’s bloody sci-fi universe sometime in the not so distant future.